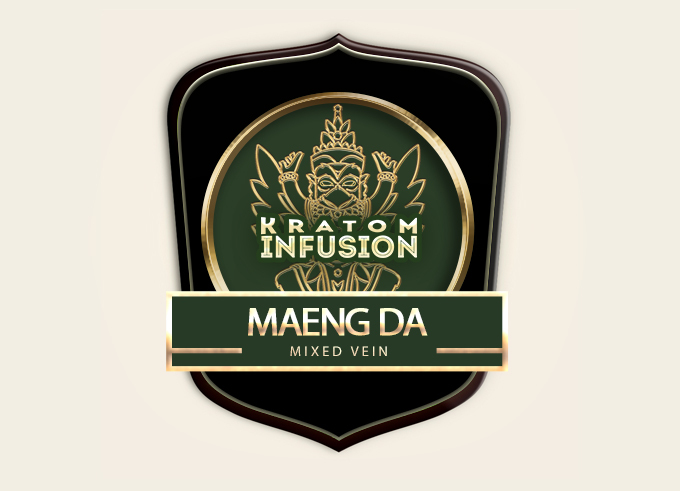 Maeng Da Kratom is arguably one of the most popular strains available in the market today. The unprocessed leaf is very distinctive with large pointed tips. 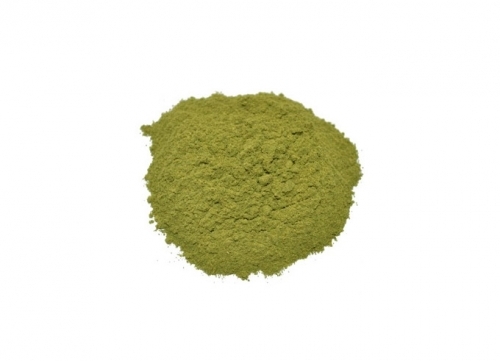 This strain is favored for its robust effects and long duration while offering pain appeasing qualities. Meang Da was originally reported to be solely from Thailand (the name is a Thai slang word). 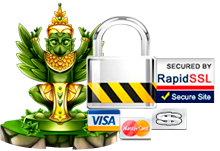 We have visited Indonesia, Malaysia, Vietnam and Cambodia. 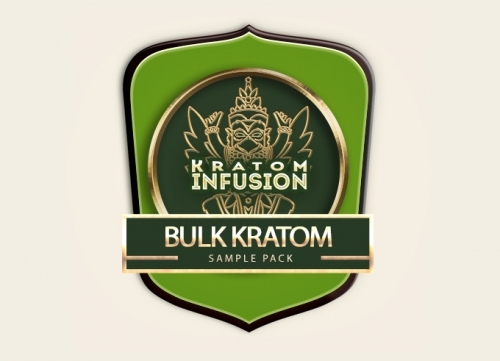 We can confirm sightings of kratom leaves with the unique appearance of horned MD leaves. This may be that in recent years, and due to the legal status in its home country of Thailand, farmers have created Maeng Da plantations in surrounding South East Asian countries, primarily Indonesia and Malaysia. 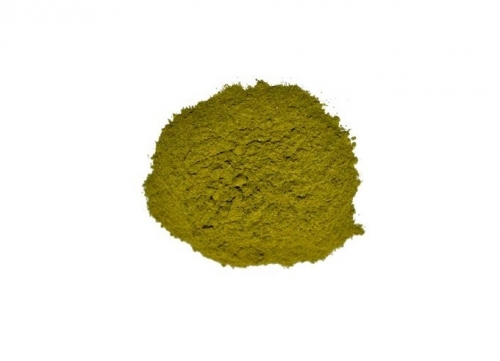 There is no conformity to these horns but it does stand out from all other Kratom currently known and is very easily recognizable. There are many variations of the horned leaf. Some have small pointed tips and some have huge points. This seems to depend upon where the tree grows and the growing conditions. We have sourced the best of the best based upon customer feedback and HPLC testing. 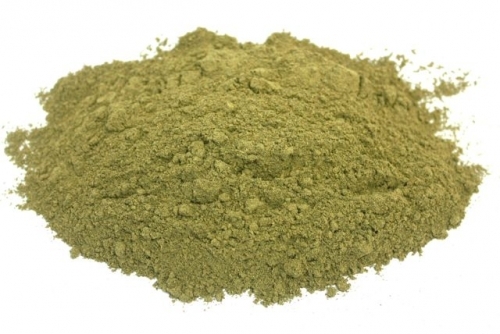 Our Kratom is ethically harvested from the same locations so we are consistent with our quality every time you order. 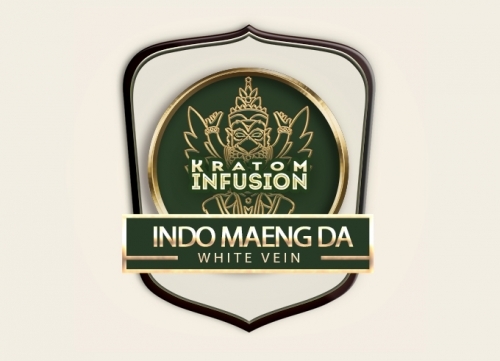 As well as growing throughout South East Asia maeng da comes from red, green and white veined trees. 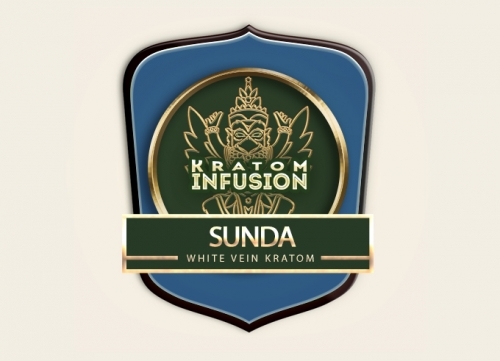 Each vein color offers unique effects making this kratom versatile and has appeal to a wide customer base. 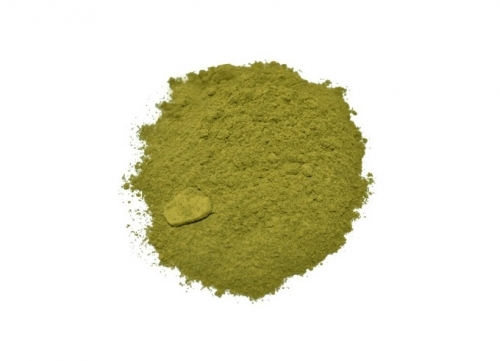 Maeng Da is a must try and a great all rounder for strength, energy and relaxation. There is no doubt that KI is quite passionate about their kratom. They are not only eco-conscious, but manage to find the best of the best, and their MD is no exception. This quintessential strain is spectacular. Everything one expects in a MD, without any rough edges or jitters. Again. I tend to keep the amount quite low, ensuring efficacy and balance. Their MD is superb, and a stand alone strain to have on your shelf.